In the Philippines, technology and social media are noted as necessities in the country. Applications such as Facebook, Twitter and Viber help keep the society updated with recent affairs and aid in connecting with others in the community. 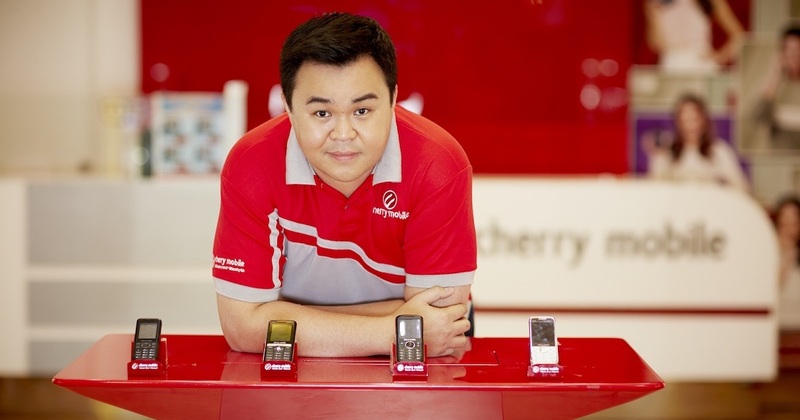 As technology keeps growing, Filipino businessman Maynard Ngu realised that this was an opportunity to leverage on the modernisation of society and established a smartphone company in 2008, known today as Cherry Mobile. He wanted to bring more accessible phones to the country by importing touch screen and smart phones, and by bringing these products, there was a unique selling proposition in order to attain success in the industry. Cherry Mobile started off with 50 employees, who helped in selling the start-up products the company had to offer. Despite its humble beginnings, the company has since grown to 750 personnels. Similarly, from just four products, the company’s product portfolio also grew. Being one of the first local brands for cellular devices, the company proved its capability to compete with then-giants Nokia and Blackberry. It also catered its products to the needs of Filipinos, making it cheaper compared to what its competitors had to offer. Moreover, it developed Philippine’s first phone with dual or triple Subscriber Identity Module (SIM). This improves the overall attributes of the phone, in addition to its affordable pricing. Cherry Mobile phones make use of the latest technologies to improve the user experience. 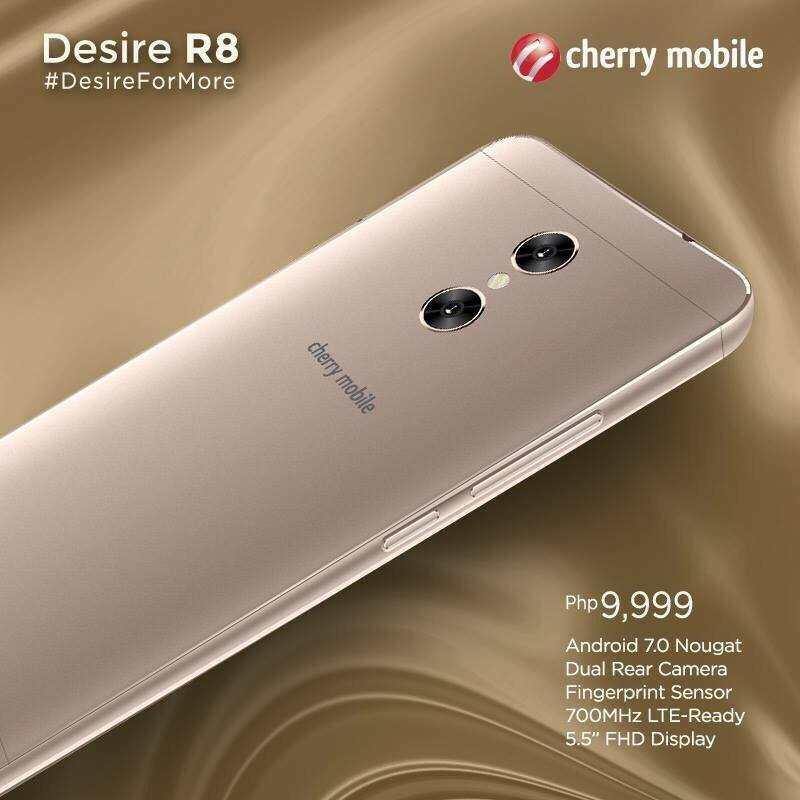 An example of this is seen in the latest Cherry Mobile Desire R8 wherein the phone makes use of a dual and rear camera, a finger print sensor and a 700 mhz LTE backed data system. This phone can be purchased at a reasonably modest price of just 9,999 pesos, proving that the company provides high quality phones accessible to most in the country. That said, it is helping the nation attain the goal of 70% Filipinos have smartphones by year 2018. By investing in China-made phones to be imported into the country, Maynard Ngu was able to grow alongside the growth of the smart phone industry. In fact, it took barely 10 years for Cherry Mobile to become one of the leading local phone brands in the country. 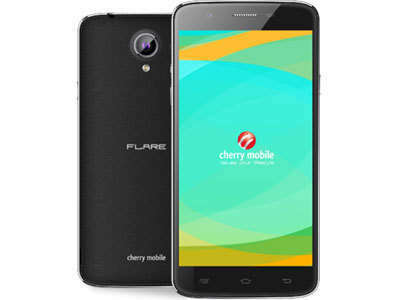 In 2012, Cherry Mobile hit the brink of success by introducing the Cherry Mobile Flare. This product boosted sales and ended up being the most purchased smart phone in the country. This showed that by following their unique selling proposition of affordable and good quality phones, success will naturally follow suit. Cherry Mobile started off as a small company competing against international companies with larger financial backing and manpower. Many may think that joining such a competitive market will result in failure, but Maynard Ngu had the foresight to know that this adversity would become an asset instead. These ‘Goliaths’ competed against one another with expensive prices, yet Cherry Mobile outsmarted them with its USP – affordable, high-quality local product.